May 21 – UPDATE! Mt Everest Update | Edita's Blog - "Intotheblu"
The only news from the North side of the mountain is bad news. There is a confirmed report of the death of a Chinese climber who had successfully summited from the North side on Sunday night. 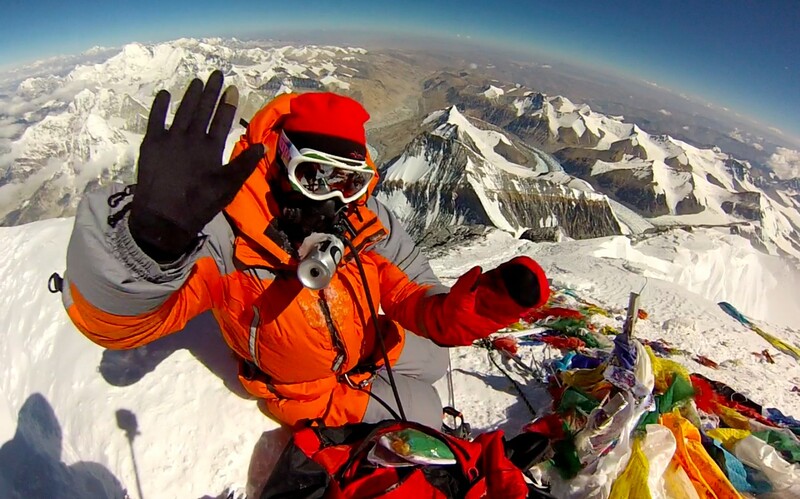 He passed away on his way back down from altitude sickness at camp 4. My sincerest condolences to his family and friends. Tragic. As I have written before, the altitude Junkies are in the good hands of Phil Crampton and there amazing Sherpas. We all can rest assure that Phil will put safety ahead of the summit. I will update you all the moment I get any news. Stay tuned and THANK YOU everyone for your positive thoughts and words. Didžiausios sėkmės, Edita! Linkėjimai iš Lietuvos.